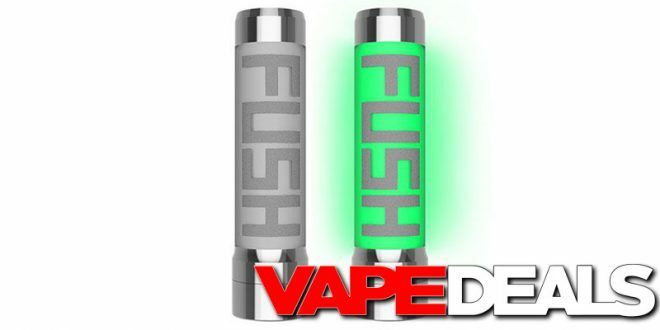 The Acrohm Fush Tube Mod is finally available over at 101vape…and they’ve got the lowest US price I’ve seen yet. It’s listed at $69.99, but you can always get 5% off your order when you apply coupon code “101VAPE” at checkout. That should drop the total down to only $66.49! Not bad at all. Keep in mind that the free shipping minimum is $75, so you won’t be too far off the mark. If you’re looking for a filler item, their clearance section is usually the best place to start (link below).